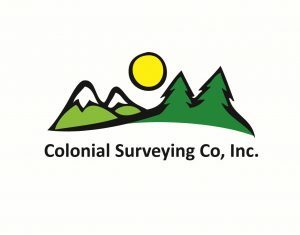 Over 30 years of professional land surveying experience, and counting! Needed to identify the boundaries of land. We prepare reports, maps, and plots that are used for construction, deeds, or other legal documents. Survey of the natural and man-made features of the land, as well as its elevations. Whether it's a simple update to an already existing lot, or starting a project completely from scratch, we will meet or exceed your expectations when it comes to surveying. We offer a range of services that cover your surveying needs. From plot plans to subdivisions to topographic surveys, we can assist you with many survey types. Our state of the art equipment and experienced employees will get the job done efficiently and accurately. This is the plan that you will need if you plan on adding an addition to your house or building a deck or shed in your back yard. Needed for converting a building of single ownership into two or more ownerships. We prepare site floor plans and calculate all the areas necessary for your attorney to write a master deed. Plan needed for the division of a lot, tract, or parcel of land into two or more lots, sites, or other divisions of land for the purpose of sale or of building development.